Security Alarm Dealer | Bergen County NJ| Intruder Detection Systems Inc.
Why Hire A Contractor When You Can Hire An Expert? 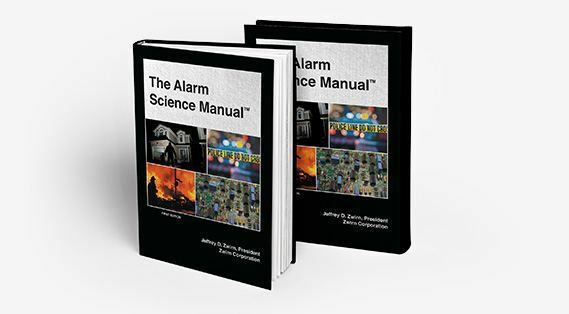 The Alarm Science Manual™ is a first of its kind authoritative forensic treatise. - Jeffrey D. Zwirn, CPP, CFPS, CFE, FACFEI, CHS-III, SET, CCI, FASI&T, MBAT, President, Intruder Detection Systems, Inc.
Roger T., Oradell, New Jersey.